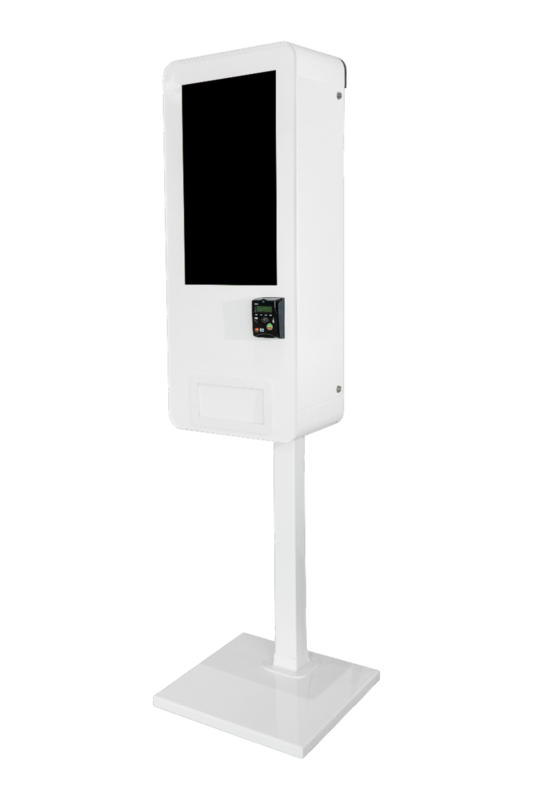 The Venders, a provider of vending machines and automated retailing systems designed for small locations, has introduced its newest innovation, the “OLLIE,” offering a patent-pending conveyor system that allows the machine to vend a wide variety of products. The machine comes with a 24-inch touchscreen that allows owners to control content, providing the opportunity to run promotions and commercials. The system also has a patented drop sensor that provides product delivery verification, and a back-end management system. In contrast to the trend of building bigger and bulkier machines that are costly to own and operate, The Venders took a different approach and designed OLLIE to be installed in locations that were previously unsuitable for vending. With its T3 Conveyor System, OLLIE can dispense a variety of products from a small machine, making it usable in offices, medical facilities, hotels and convenience stores. The OLLIE also is suitable for malls, airports and other leased locations. “OLLIE is the perfect solution to promote a brand and sell products in thousands of locations, with a uniquely low profile, yet high capacity,” said Bob Bienias, vice president of The Venders. For more information visit http://the-venders.com/, info@the-venders.com, (800) 469-0970.